Well, thanks to the hottest summer on record in 75 years here in NC, the garden is fading quickly! I’m sad about it. I didn’t do nearly as much canning as I would have liked to this year. Thankfully, I did put away lots of corn and zucchini and I’m still getting a few random zucchinis. We’re also getting lots of peppers and tomatoes in now so maybe I’ll be able to put away some veggie soup or can some salsa. I am so thankful for the garden! 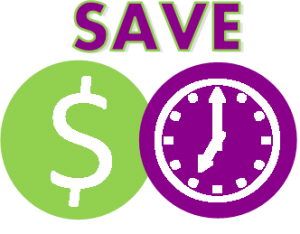 It saves us so much in grocery bills year round but especially in the summer. I love just throwing together veggie meals or creating new recipes with the veggies that we have. This recipe is one I created last year and shared on Facebook. Everyone loved it so I decided to share it here with you guys! You can easily adapt this with veggies your family enjoys like carrots, red bell peppers, asparagus, broccoli, cauliflower, asparagus, etc. 1. Rinse and cook quinoa according to package directions and set to the side. 3. 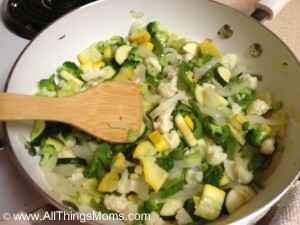 Add cut up squash, zucchini, broccoli & cauliflower to sauté pan and cook until desired. You may find your family likes the veggies caramelized, we like to leave the broccoli with a little crunch. 4. 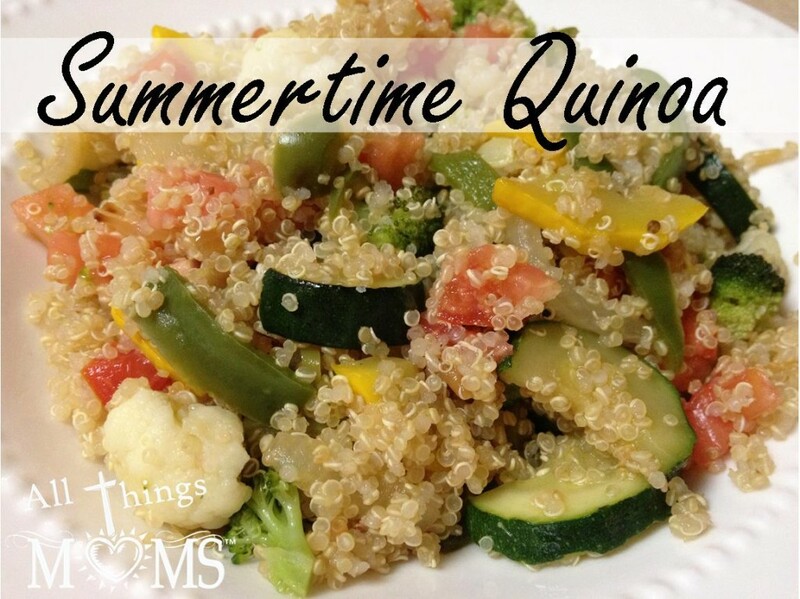 Add cooked quinoa to sautéed veggies and toss in freshly diced tomatoes. 5. Salt/Pepper to taste and enjoy! If you want to spice it up you can add some Red Pepper or Lemon Rosemary seasoning too! You’ll notice I didn’t give exact amounts of vegetables in this recipe. That’s because it’s really flexible. If you only have half an onion, no big deal, just add more of another vegetable. 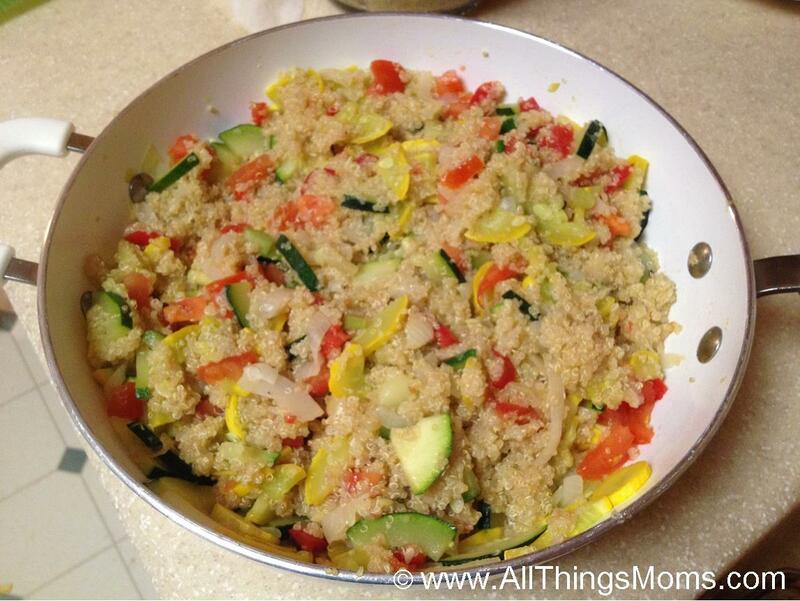 I usually cover the bottom of a 10″ skillet with veggies and make quinoa per package directions for 4 people. This is enough to feed our family of 3 with leftovers for another meal. It can be easily adapted to feed larger or smaller crowds. 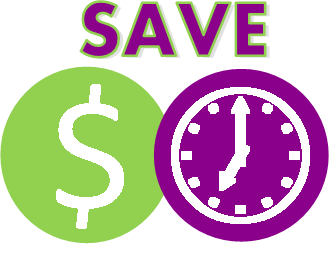 One way I like to save money is to use leftover vegetables from other meals I have planned that week. For example, I might make this on a week when I’m also having Garlic Roasted Vegetables or taking a veggie tray somewhere. That way I can incorporate all of my leftover vegetables into this one meal so that none are wasted. To save time, I cook my quinoa in advance and freeze it. Then I just have to reheat it quickly and toss it in.